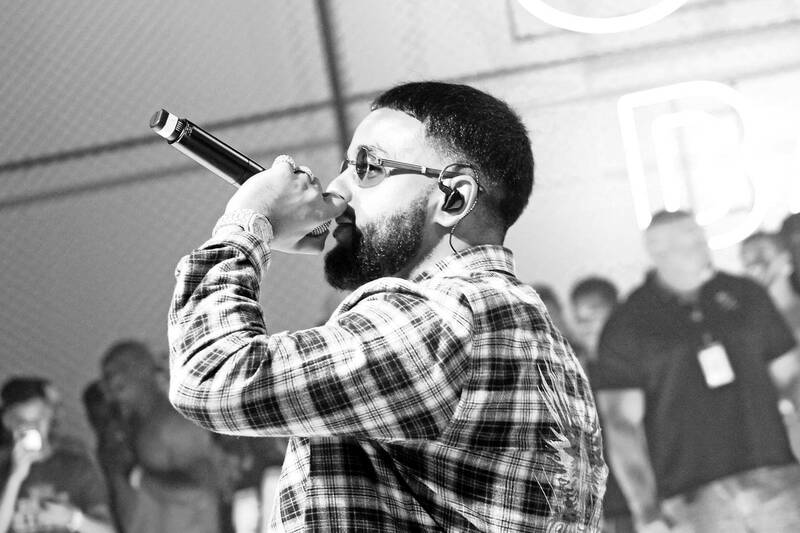 In what feels like a whirlwind of a month, Nav has at once teased his return from retirement, dropped off a new EP, and announced a new album. Now, his first official project since taking a self-imposed hiatus is on the way, with Bad Habits arriving on Thursday night. The album, which has been confirmed to be executive produced by The Weeknd, will likely find the XO Canadian buddies in their bag on at least one occasion. With the project arriving in a matter of days, Nav took to Instagram to share the official album cover. Mysterious and minimalist, with an impressive choice of font, Nav's cover is a promising glimpse at what the divisive rapper has in store. Check it out below. While details have been bubbling in doses, we have yet to hear much in the way of featured artists. A betting man might expect a few XO features, namely Abel himself, but it's difficult to say for sure. Could Nav have brought his homie Lil Uzi Vert out of retirement for the occasion? We won't have to wait much longer to find out. Will you be checking for this one?